This is 5 reels and 243 pay lines free slot machine game from iSoftBet which is inspired from the cult film of the 70s. This is a really simple slot machine game with a plain background. Since it has got 243 pay lines, if a symbol appears on 3 or more consecutive reels from the left hand reel, then you will win on whichever position they are in. In fact for some of the symbols, you will be paid out if the symbols appear on the first two reels. The 243 ways of winning will come at a cost of 50 credits which you can multiply by both the coin value and also the bet amount for finding your stake for each spin. The highest paying symbol is the Mercy symbol that offers you with 2000 coins if they land in all the five reels. Then come the next symbols which are Swan, Cowboy and Cochise. These offer a pay of 1000, 500 and 400 coins respectively. 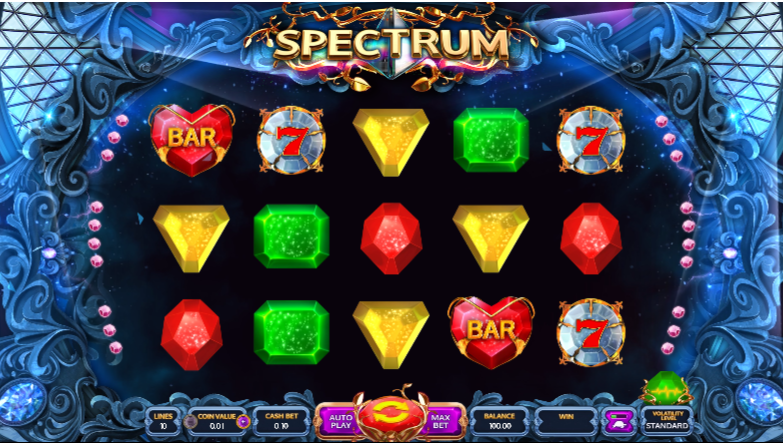 The wild symbol comes in this free slots game with both Swan and Mercy and will substitute for any other symbol within the slot except the bonus one. 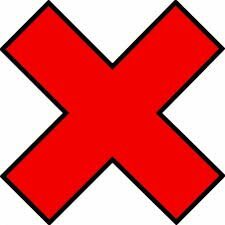 The symbol will make an appearance on the reels 2 and 5. When this symbol comes, the winning amount is doubled. You can make use of the Autospin button and this will set the game in motion till you land in the free spins feature. The final symbol is the bonus round and it is activated by landing the bonus symbols on 1st, 3rd and 5th reels.